Teacher gets to be a student this weekend…. oh boy! 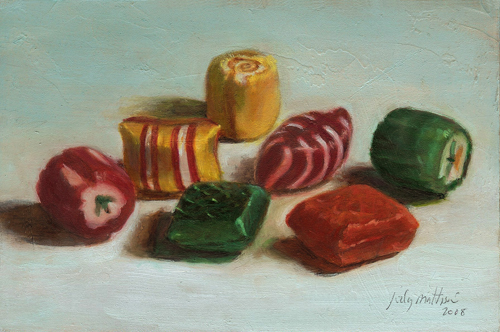 I have added a Still Life Like the Old Masters class to the fall line up at Lafayette Studio. This will be the first time I have offered it on the weekend! The class is set up as two 5 week sessions; September 14 – October 2, and October 19 – November 16, Saturday afternoons from 2 – 5.